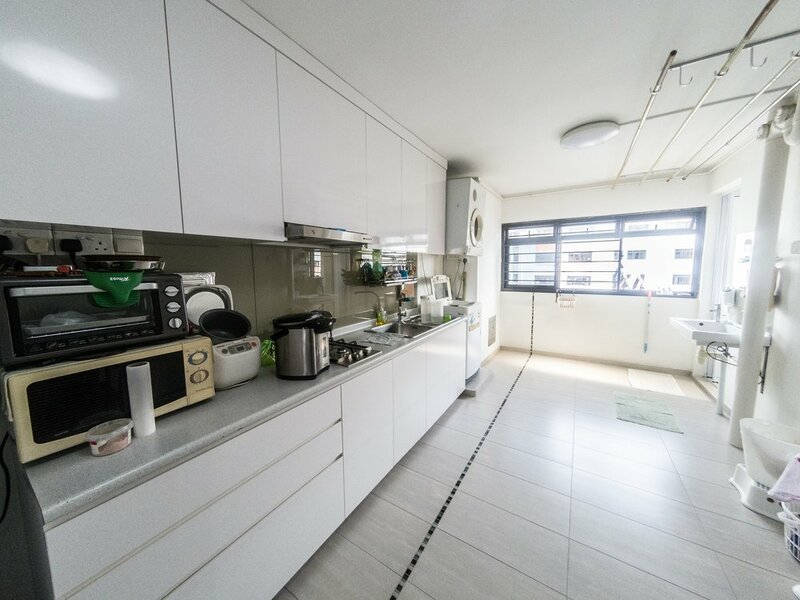 301 Clementi Ave 4 is a HDB development within the Clementi Estate from 01 March 1979. It comprises of 112 4-room units. 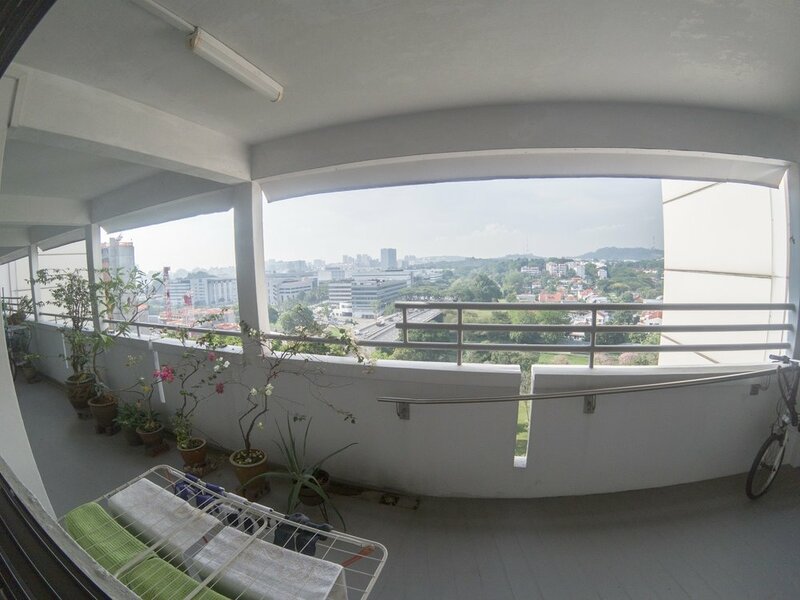 The block is within a 10 min walk to Clementi MRT Station.